This project examined trends in personal travel in Wales, looking at who is travelling, when, why, how much and – more importantly – how is this changing over time. The project analysed travel trends between 1995 and 2010 using data primarily from the Wales-resident subset of the seven-day National Travel Survey (NTS), in conjunction with a range of other data resources such as the 2001 and 2011 Censuses, Road Traffic Estimates and the National Rail Passenger Survey. The project aimed to identify trends in travel behaviour in Wales across a range of transport modes and in particular to isolate any characteristic patterns that differ markedly from the rest of Great Britain. Given that, since 2013, the NTS no longer samples travel behaviour in Wales, one of the aims of this study is to propose methods that might be used to calculate average annual mileage and journeys by specific modes of travel in Wales without the type of data the NTS collects. The project report was published in December 2014. The full report can be found here. 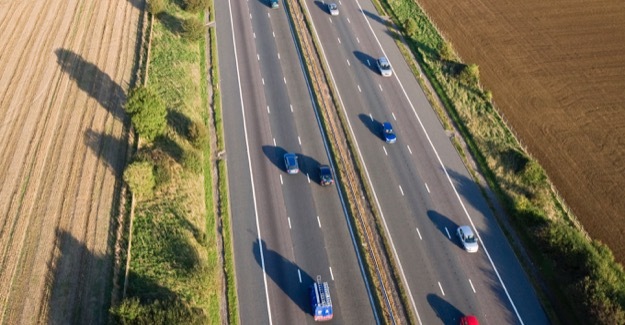 This project was commissioned by the RAC Foundation and the Welsh Government and was delivered by Scott Le Vine and Peter Jones of the Centre for Transport Studies at Imperial College London and University College London respectively.